“The thing I really love about fly fishing photography is that it lets me make an attempt to share how I see the world with others. I don’t want to let people look at something differently, I want make them to see it as I do; and maybe then, they’ll understand why I love this stuff so much,” says Alex Cerveniak. Alex’s favorite subjects are the people who participate in our sport. 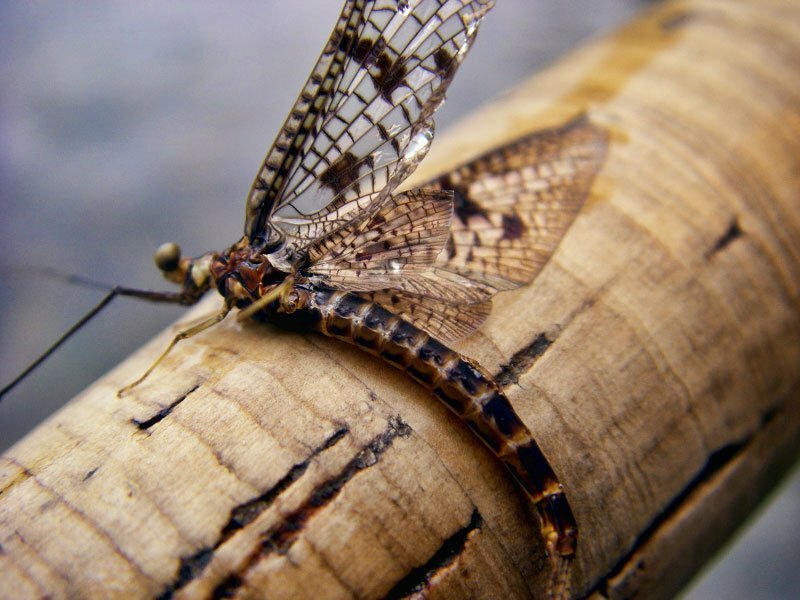 “Much of the recent trend in fly fishing photography is anti-grip-and-grin, and pro-culture—for lack of a better phrase. In the midst of all of this, we’ve forgotten about the people who do this stuff. When I take a picture of a person fly fishing, tying a knot, sitting on a rock, or whatever, I want to capture not only what they’re doing at the time, but more importantly, I want to capture how what they’re doing at that moment makes them feel. 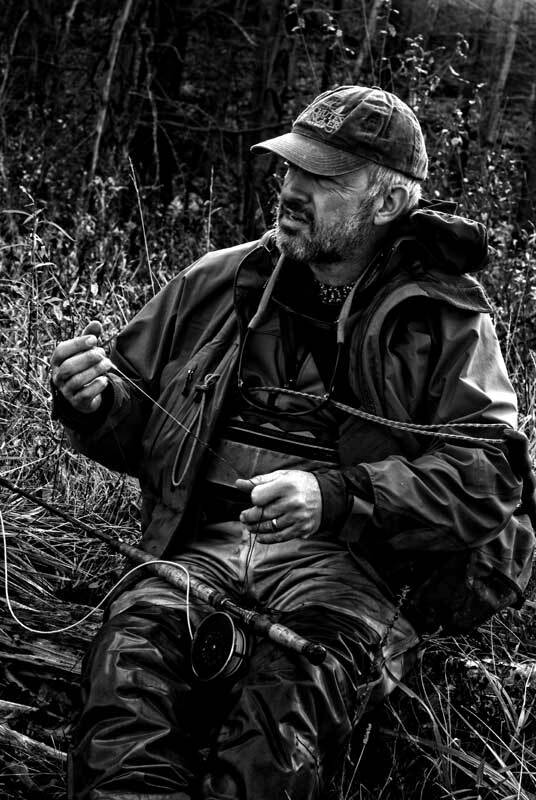 Alex is currently an editor at MidCurrent and an editor-at-large for Hatches Magazine and has contributed to various other fly fishing publications. In addition to fly fishing and photography, Alex enjoys sleeping in, greasy pizza you have to fold to pick up, and his wife’s pineapple upside-down cake. See more of Alex Cerveniak’s work at AlexKain.com.